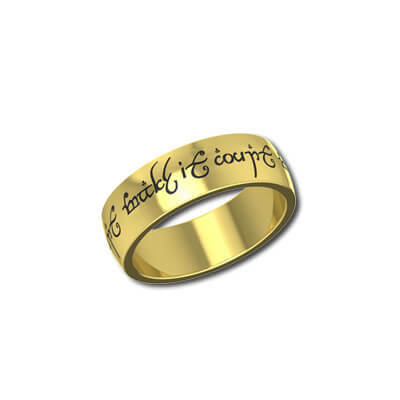 You have been hunting day and night to locate this precious ring and suddenly you stumble across one. 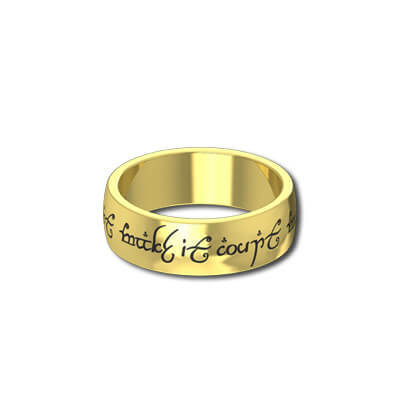 You just can’t believe your eyes because the legend has it that you cannot find this ring – The ring finds you! 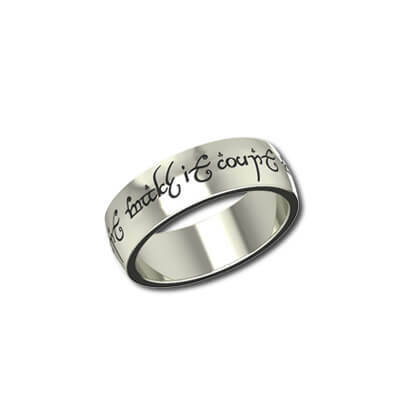 The One Ring is calling its true master! 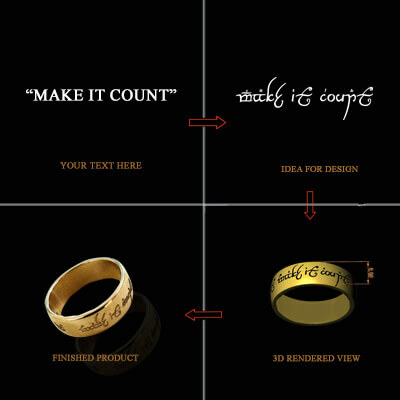 Now, you too can own this famous “The Lord of the Rings” ring. 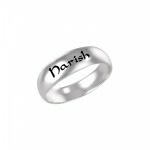 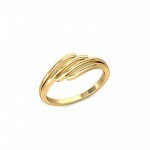 This One Ring replica is cast in premium quality yellow gold and it can be customized by adding your name or any secret message to it. 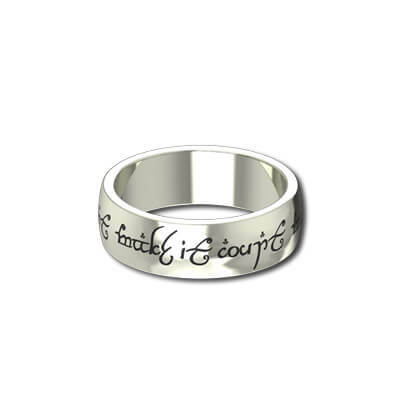 Compliments are sure to come your way when you flaunt this legendary LOTR ring!